Today I wanted to share with you something new I am trying. I have mentioned before that I don’t write posts on things I don’t have respect or passion for. 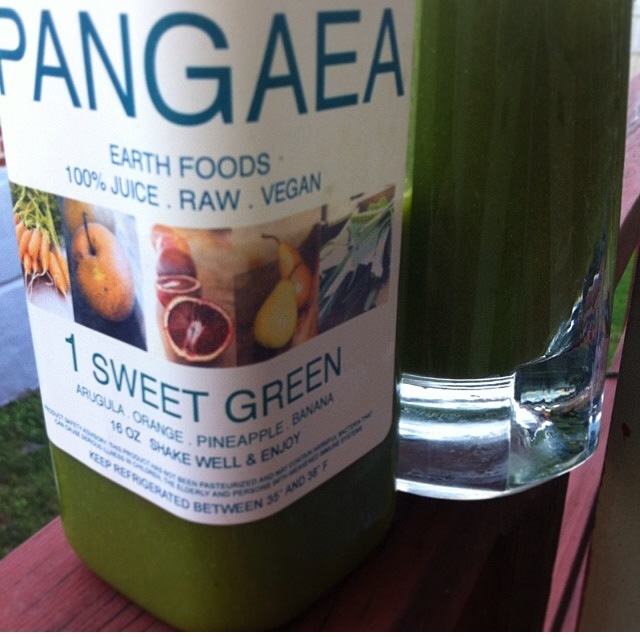 I had a friend that tried the Pangaea juice cleanse and he was loving it. He looked amazing and felt great. 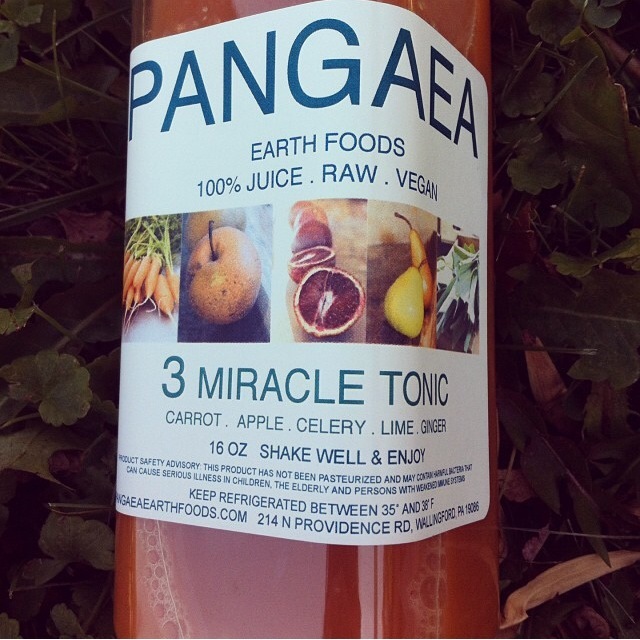 I gave it about 2 weeks until I reached out to Erika from Pangaea. When I finally got to talk to her I felt like I knew her on a personal level. 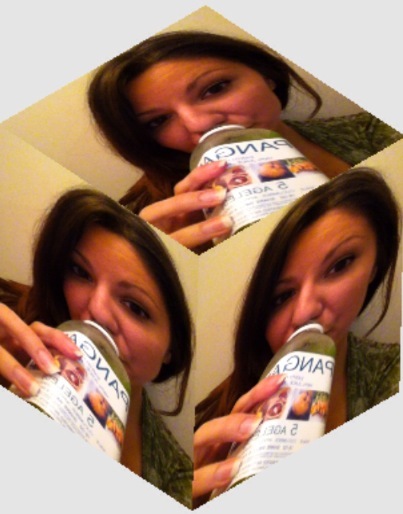 She is so great with trying to find your goals and why you’re doing this cleanse. I am doing a 3 day cleanse, of which I am on my second day and I feel great. I wasn’t trying to lose a massive amount of weight. I just wanted to feel more energy, lighter and if I did loose 5lbs I would feel great about that. The juices are amazing. It’s like I have someone in my kitchen right now pressing them for me. These are super fresh and delicious juices. I was always reading about juice cleanses, and kind of scared to try it. I thought I would be hungry or feel bad. In fact it is quite the contrary. I feel amazing and feel full enough that by the end of the day on my last juice I am too full to even finish it (so I save the little left for when I get a craving.) The program I am on is based on 5 juices per day; all with different amazing flavors. 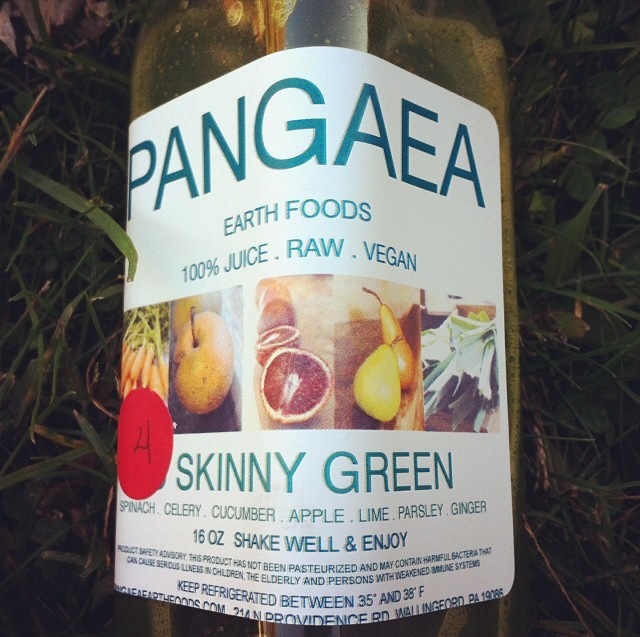 The great thing with Pangaea is that you can have raw veggies and raw nuts if you feel like you need to munch on something. 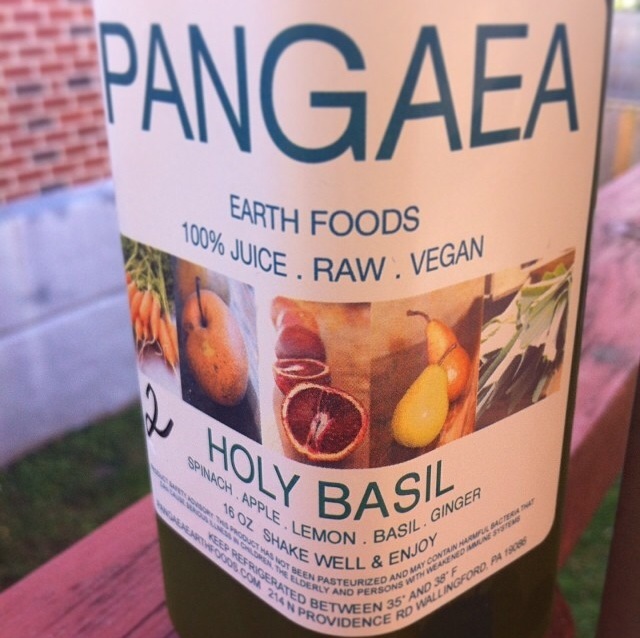 I drink lots of water and have been drinking dandelion root tea. I haven’t had coffee in 3 days, but have substituted some green tea here and there. Below are the juices I have been having. Ageless (savory dark kale . cucumber . crisp apple . lemon . ginger) FRESH, GLOWING, YOUTHFUL! Previous Post Homemade Delish and Pretzel Crisps Contest! !